Bitcoin and XRP are two of the hottest coins out there. Bitcoin, of course, needs no introduction as the pioneer peer-to-peer coin. On the other hand, Ripple has become the choice blockchain based transaction platform for many. Accordingly, this is a simple yet comprehensive guide on how to exchange Bitcoin (BTC ) to Ripple (XRP) on two prominent exchanges; Changelly and Binance. 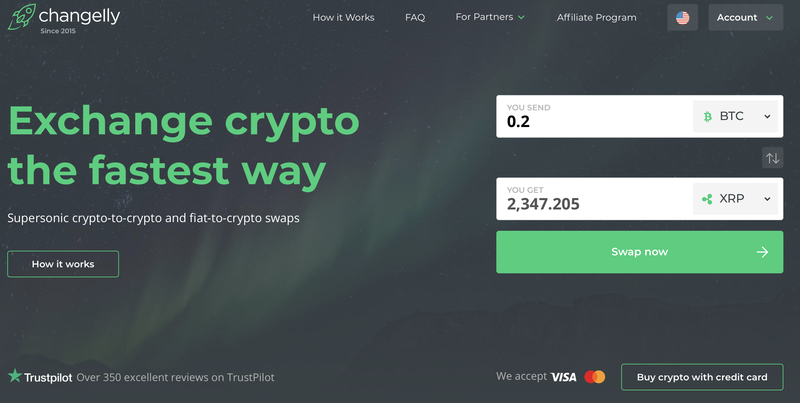 Changelly is a popular coin exchange courtesy of the fact access it provides to different cryptocurrencies in exchange for BTC. What’s more? The exchange offers easy registration without requiring KYC and lengthy registration forms. Sign up using your Email-ID to set up your account. There is the alternative of using an alias if you want to keep your identity hidden. This procedure is simple and should take only a few minutes. Go to the Changelly home page and select the currency you want to exchange for; in this case XRP. Enter the exchange amount (The amount of XRP you want). This depends on the amount you want or the amount of BTC you have available on Changelly. Go through the transaction details on more time and confirm the transaction. The transaction should be completed in not more than a few hours for which you will receive an e-mail to confirm the same. For many in cryptosphere, Binance needs no introduction. Not only is it the largest exchanges out there but also offers fabulous services. As such, for anyone seeking exchange services, this is a great place to check out. Accordingly, the site’s size means you are assured of great liquidity always. Therefore, the site is ideal for investors seeking to make large-scale purchases. Nonetheless, anyone can use the China-based exchange to get XRP and that is exactly what this brief guide illustrates. First, register on Binance using your email. This step is simple and you use your email to verify your account or a temporary service email for one-time anonymous transactions. Registering allows you to create a wallet address. 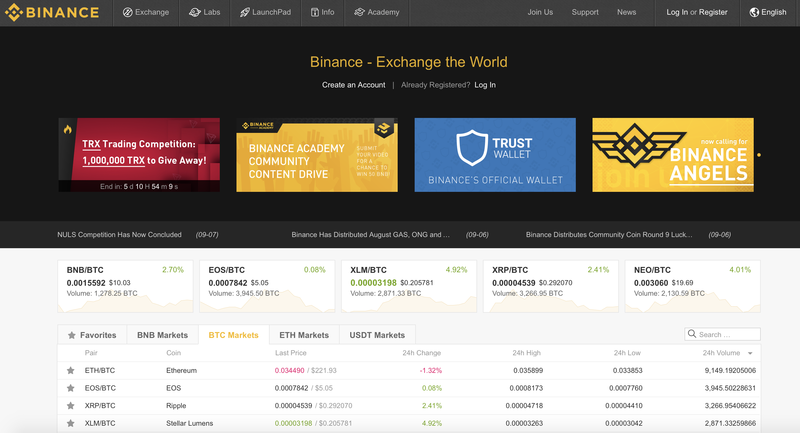 Deposit Bitcoin using the ‘funds’ button to Binance. You will use this amount of BTC to trade for XRP. Send BTC to the generated wallet address. At the top right pane, locate the BTC/XRP pair. Enter the XRP amount you want to buy and then click buy XRP. Check transaction details and confirm the transaction. Send the XRP to a secure wallet. Ripple XRP has shown incredible applicability and resilience to remain relevant in the cryptocurrency bear market of the past year. The recent surge in value is an affirmation of its current and future relevance. Invest in XRP today to be part of the digital future.